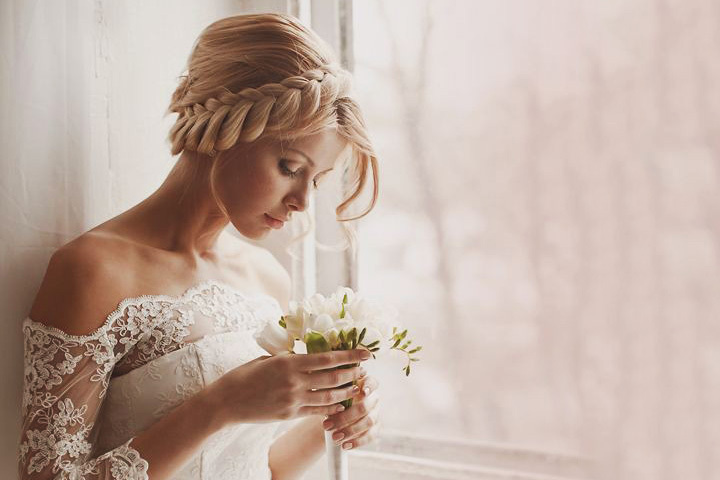 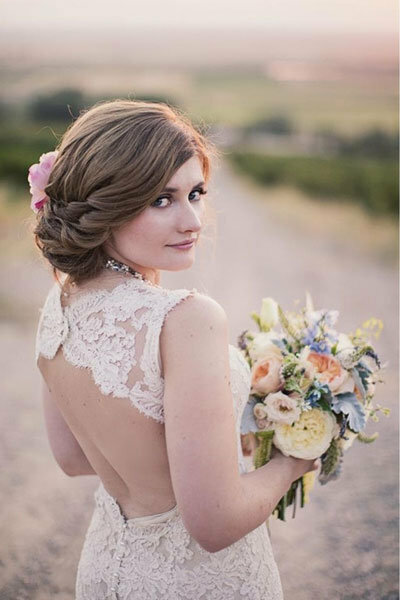 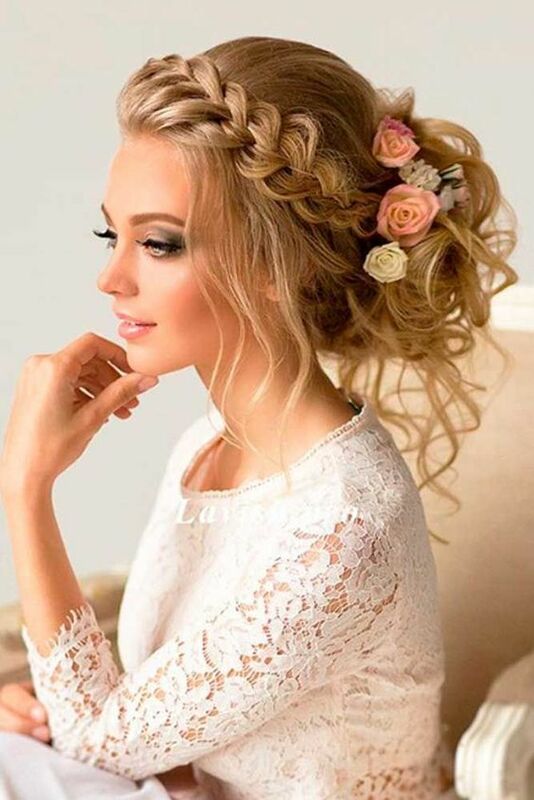 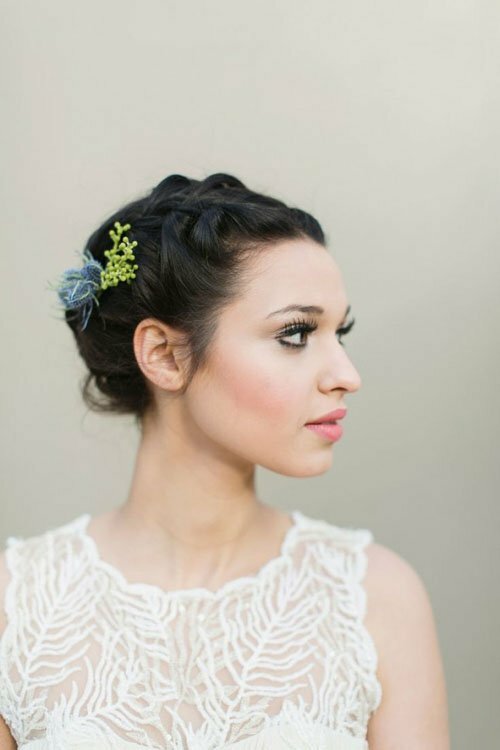 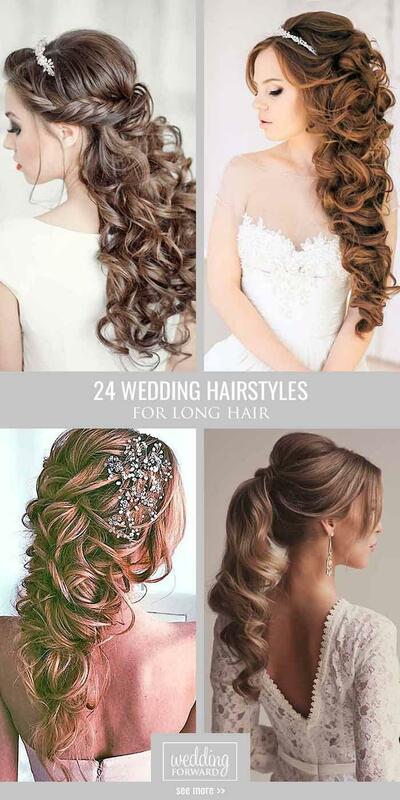 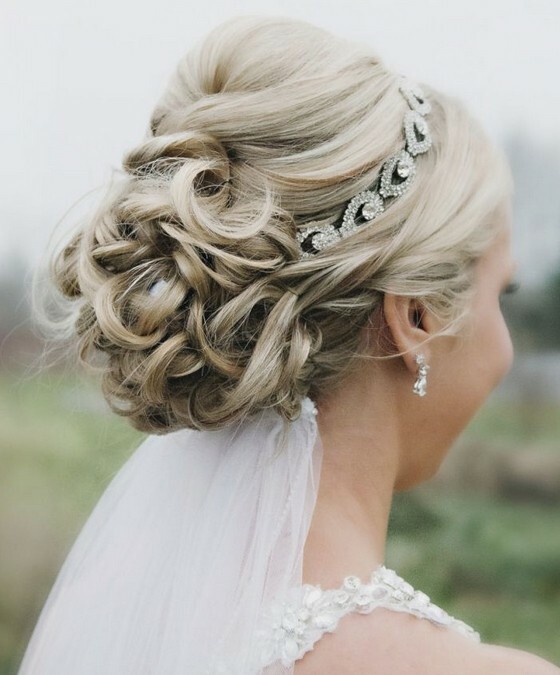 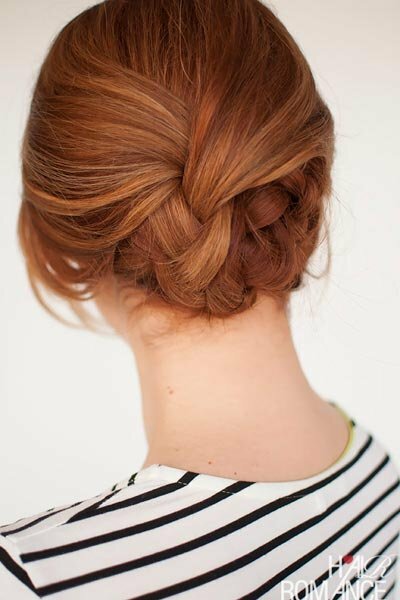 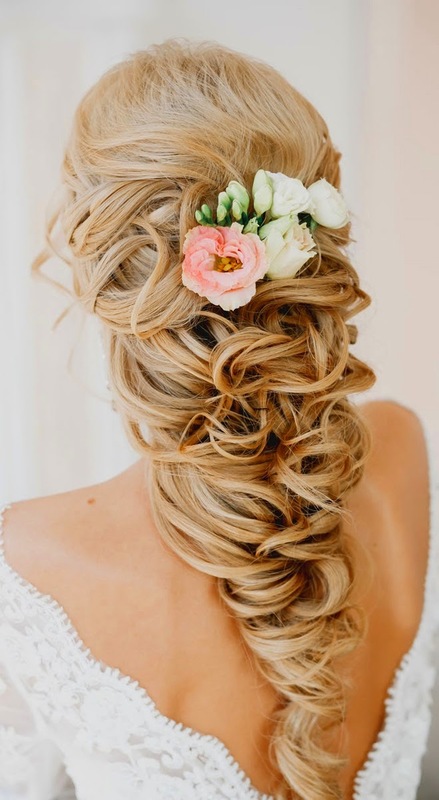 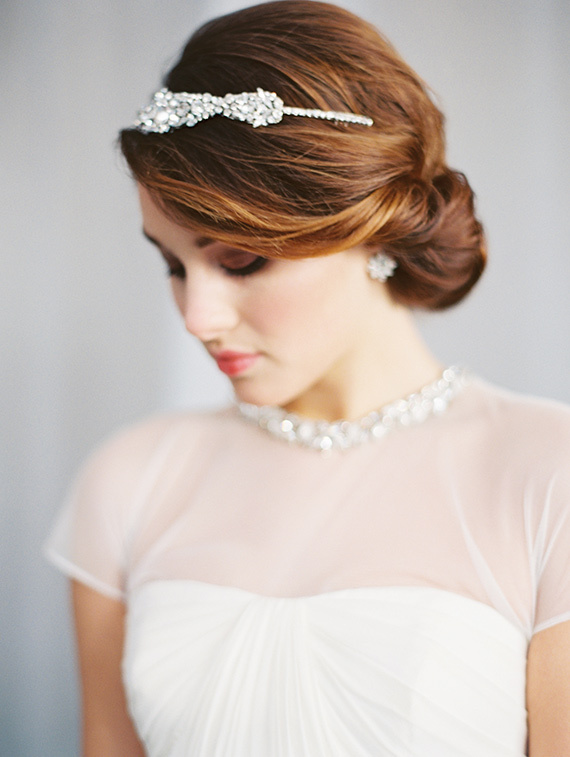 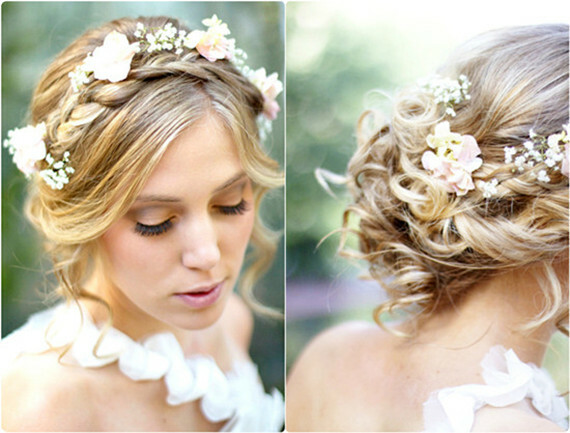 Classic wedding hairstyle swept back brown bun credit. 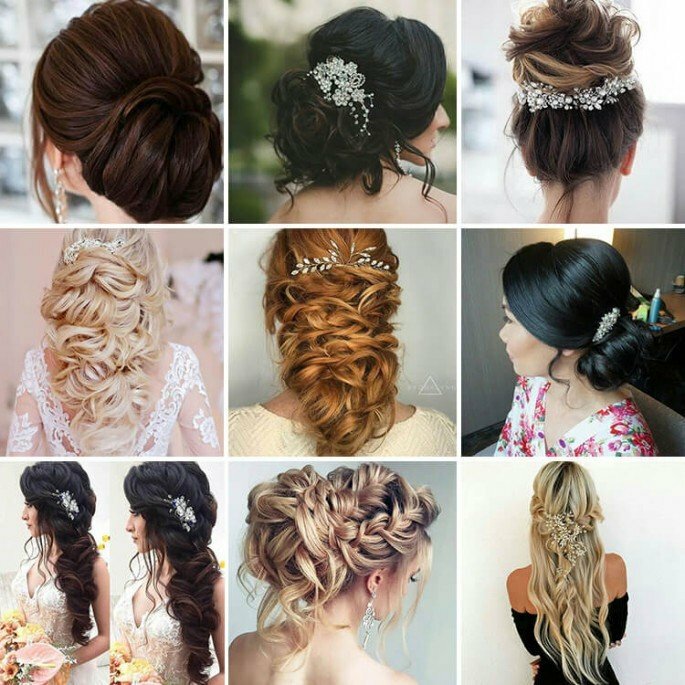 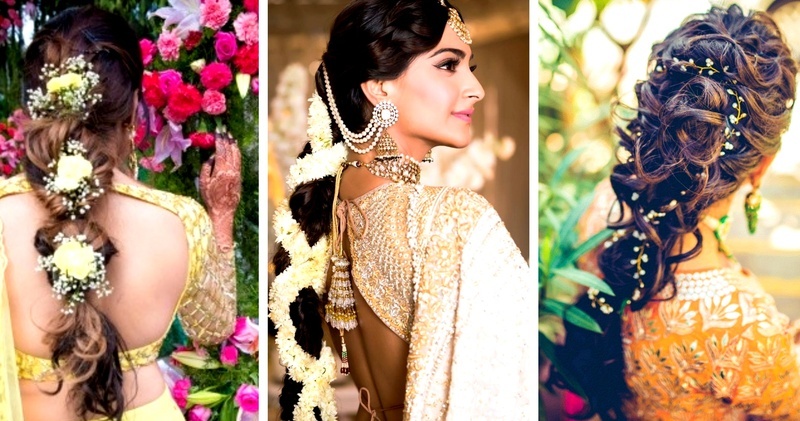 Although hair trends are changing to a greater or less extent every season braided hairstyles always keep a reserved place in them. 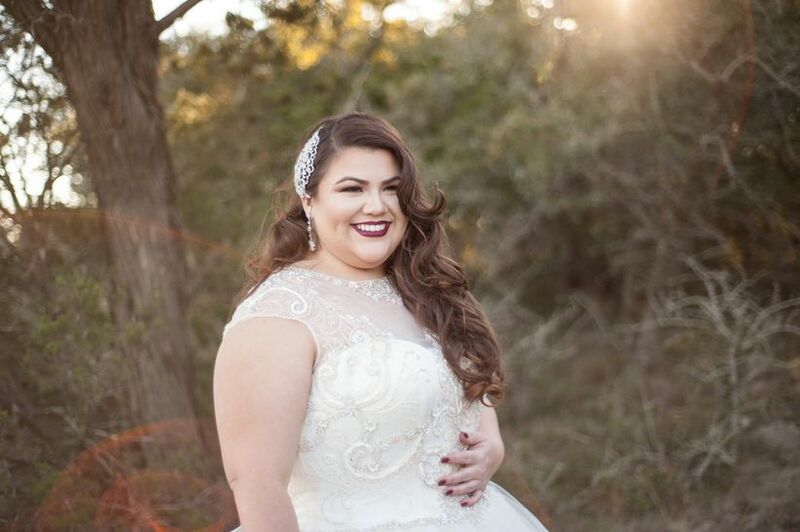 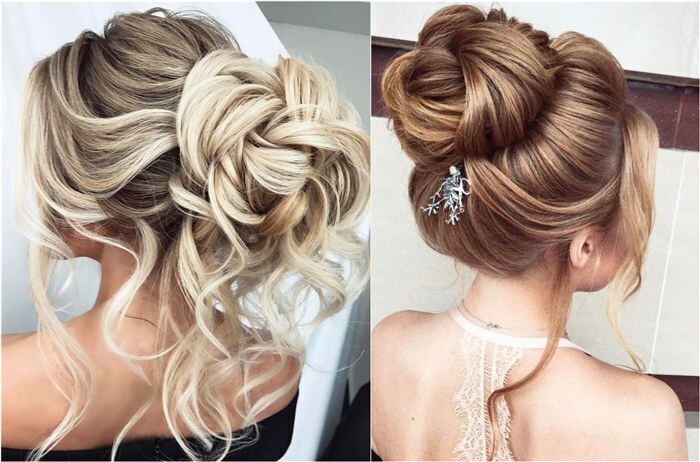 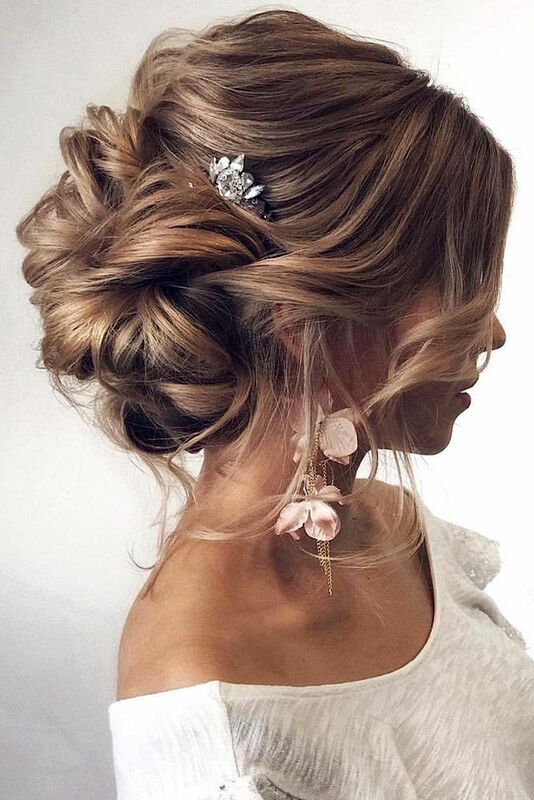 Starting strong with an elaborate bun updo style this up do makes us swoonthis ladys deep and dark brown hair is full of curls and ringlets throughout and shes pulled the front of the hair backwards into a voluminous swept back style finished with a twisted bun at the back of the head. 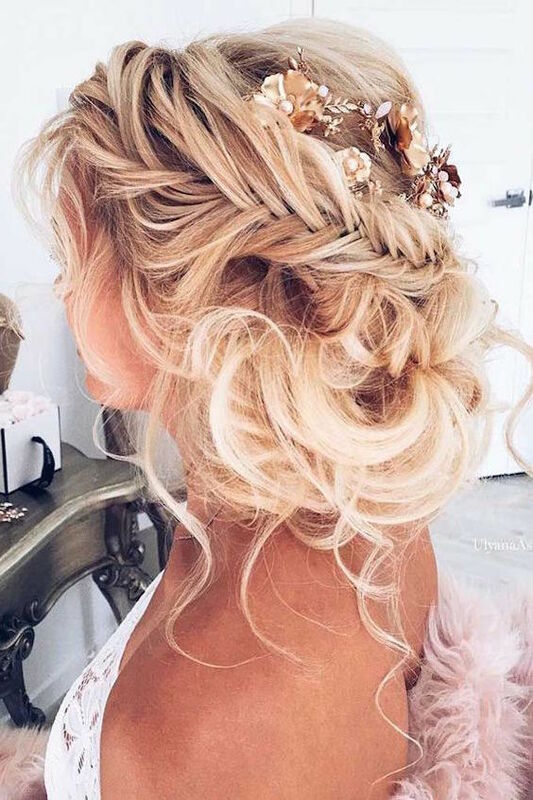 After a mad popularity of french braids and fishtails which have been all over recently we all are striving for some fresh takes on the trend.